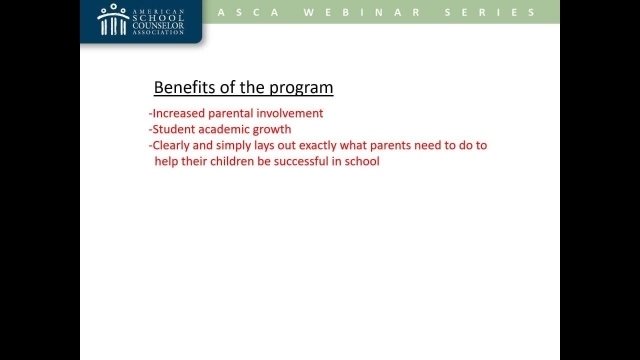 Parental involvement can be an issue at some schools, with parents often unsure of what their role is in helping their children be successful. The REA2CH Parent Honor Roll program not only lays out a simple formula for parents to use to help their children be successful in school but also motivates and recognizes parents who use this simple formula. Explain the major aspects of the REA2CH Parent Honor Roll. Implement the REA2CH Parent Honor Roll program in their school. Diane Sperry, School Counselor, Prince George's County Public Schools, Md.